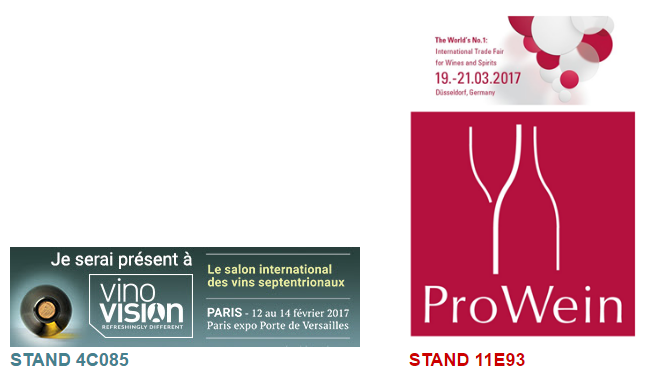 - At Vinovision, 12, 13 and 14 February 2017 at the Parc des expositions Porte de Versailles in Paris. Discover our wines in space Free Tasting and our stand in the Hall 4, Stand 4C085. - At Prowein in Düsseldorf, Germany, from 19 to 21 March 2017 in the Hall 11 – Stand E93. 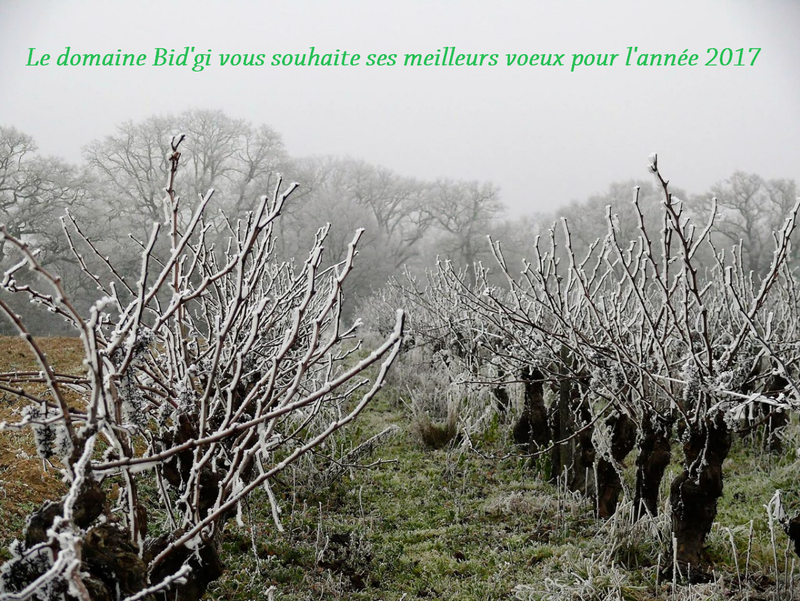 We are happy to make you taste our new vintage 2016 ! Lemony nose, pear, yellow peach, still fermenting, full mouth, wide, fat, almost oily, lining, structured, long, tasty, more mature palate than on the nose. Very strong potential.